Hi, I'm Melanie of Hybrid Makeup. I have been interested in art & beauty from a very young age. I hold a GCSE, A'Level and a Foundation Diploma in Art and have also completed a BA (hons) Degree in art & design, followed by a HND in Beauty therapy. It was a natural progression for me to move on to the world of permanent makeup. I have worked in the Beauty industry for over 15 years. All my training took place at the Tracie Giles clinic in Knightsbridge and also Phibrows. I use the highest quality pigments available and the Indelibeliner Enpoint digital device. I offer Microblading for eyebrows and also semi permanent makeup for eyebrows, eyes and lips using the tattoo method. 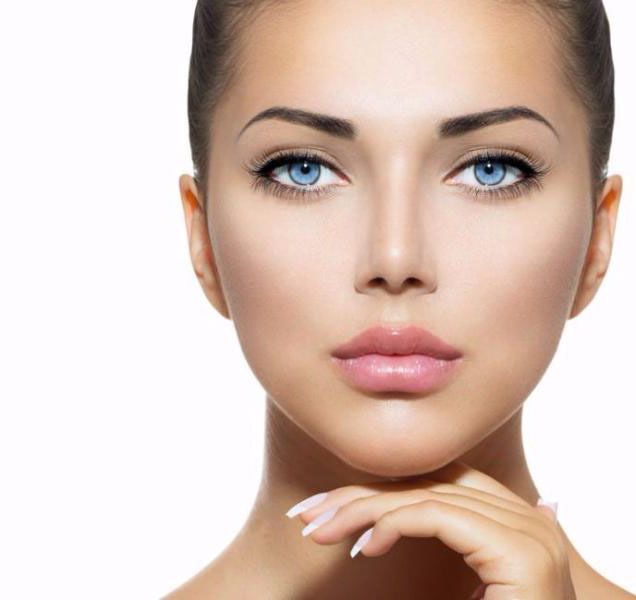 Semi-permanent makeup or Micropigmentation is a specialist aesthetic treatment offering a diverse range of services using a nano needle. I can create 3d hairstroke brows, powdered or combination brows. I also offer lash enhancement for the eyes and also the Tracie Giles signature treatment Gloss & Go™ for lips. I am fully qualified, insured and hold a council licence to carry out these procedures. Being a perfectionest my aim is to make you look your best by naturally enhancing your features. So if you want to wake up with makeup give me a call. I look forward to hearing from you. If its an arched brow you are after or just a tweak to your natural shape I can help you achieve this by using state of the art SPMU methods and microblading to give you the brows you desire. The Tracie Giles signature Gloss and Go™ treatment for lips will help accentuate your shape giving them a more defined appearance. I have a wide variety of beautiful shades to create beautiful full lips. Lash enhancement & semi permanent eyeliner can help define your eyes and create the appearance of fuller lashes. Strategically filling gaps in between the lashes can make them look fuller and eyes appear brighter.